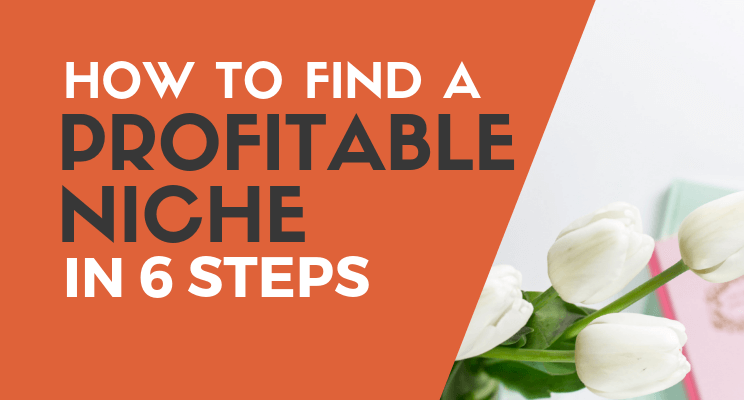 In this guide, you will exactly know how to find a profitable niche in just 6 steps. 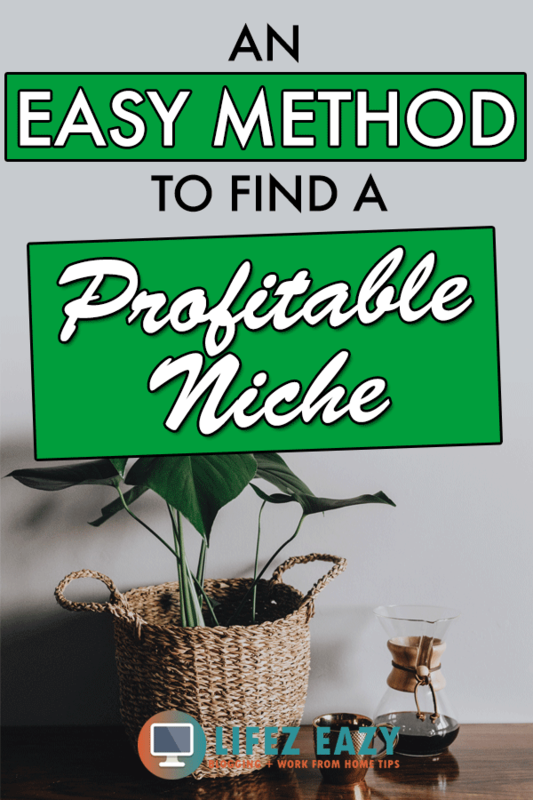 Using this strategy, you can determine whether the chosen niche is really worth your time or not. 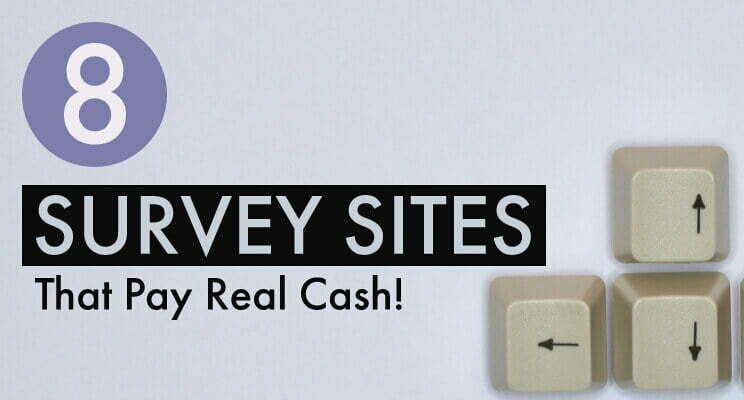 You will have a clear vision about its success rate and the potential to make money. I actually found this strategy from a YouTube video owned by Ryan Moran. So, all the credits go to him. I was actually impressed by his method which made me write this article. I feel his method is really great and gives a clear insight about the chosen niche which is essential in having a successful blog. So, if you feel bored reading this post, then here is the original video which you can watch. 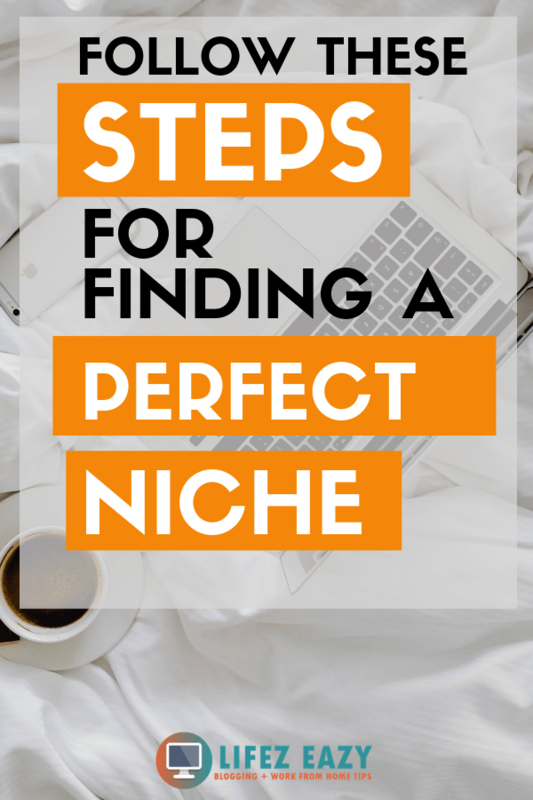 While selecting a niche, it is very important to see various factors that are needed for determining whether the niche will be successful or not. So, keeping that in mind, I will be going through a series of steps which will make sure that the chosen niche is really worth your time. I know you are confused by reading all these steps. But don’t worry I got your back and by the end of this article, you will surely learn the right way to select a niche. Now, I know there are various niches that are going through your mind right now. 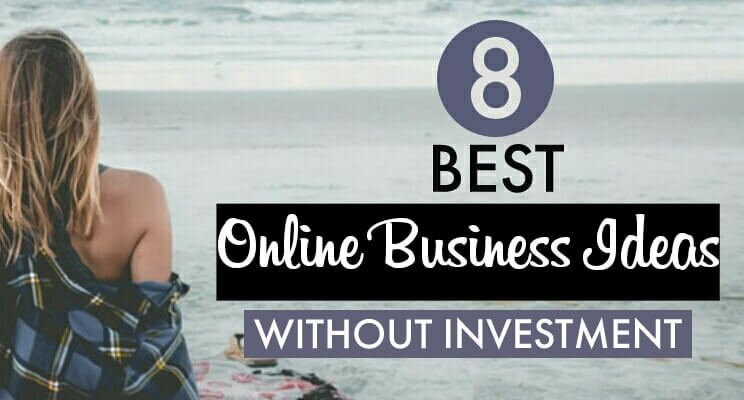 It can be either online marketing, fashion, health or anything else. As a beginner blogger, people will choose whatever niche they have interest and start blogging without doing any proper research. So, in order to find it out. 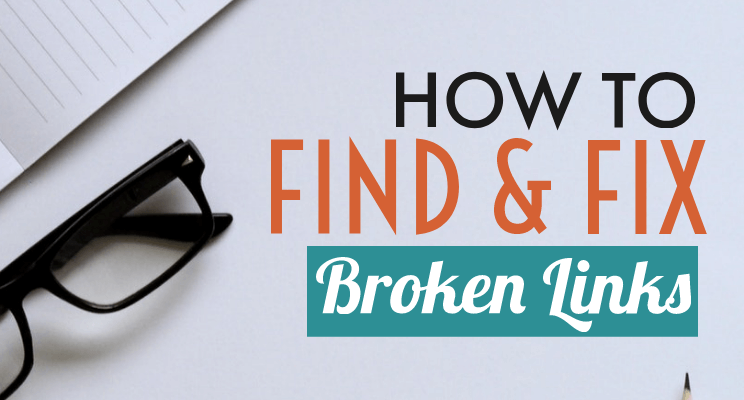 The first thing you need to do is write down all the niches that interest you. You can either use a paper & pen or go with a spreadsheet. It can be 10, 20 or 30 niches that might be running in your mind. Don’t worry, just write it down. Can I write for a long run if I choose this niche? Can I write in-depth contents of more than 2000 words if I go with this niche? 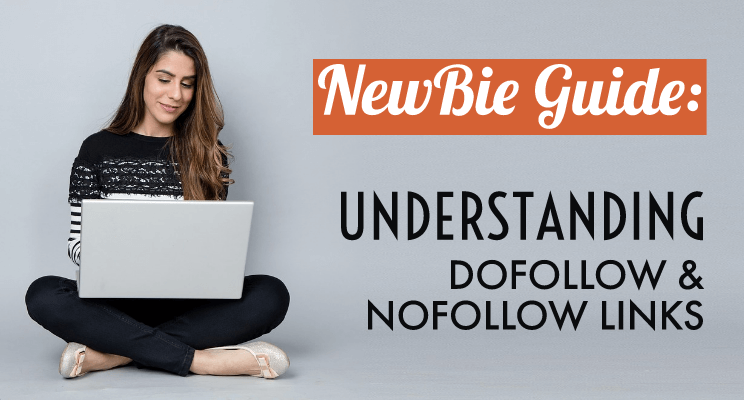 Am I ready to invest a little time every day to learn more about this niche? Will I get bored after one year if I go with this niche? Now, its all up to you to decide which one makes the top 3 spots. So, just sort them out on the basis of the above questions and choose the top 3 niches that you think are the best on this whole list. If you have finally got 3 of them, then its time to analyze the potentials of all these niches which will take you one step closer to a profitable one. How would it be if the chosen niche don’t have enough topics to write? This means you have to grind hard to plan out your future contents. Well, to be precise, that’s what we are going to do next. You need to make sure that the final niche you are selecting should have enough topics to write for a long time. 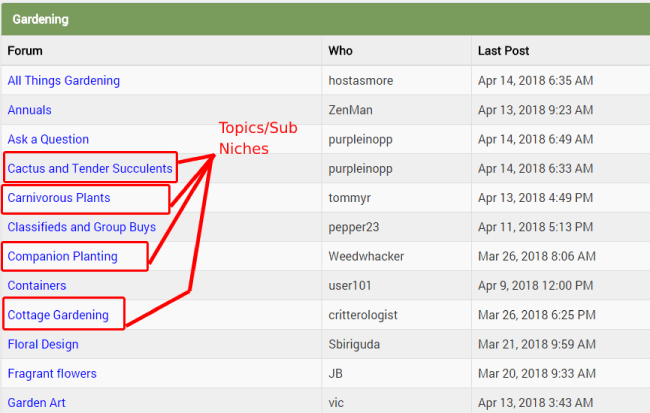 To do so, search all the forums related to your niche so that you can extract a list of sub-niches & topics. For this, choose your first niche and open Google. Type “Forum: Niche name” & hit enter. 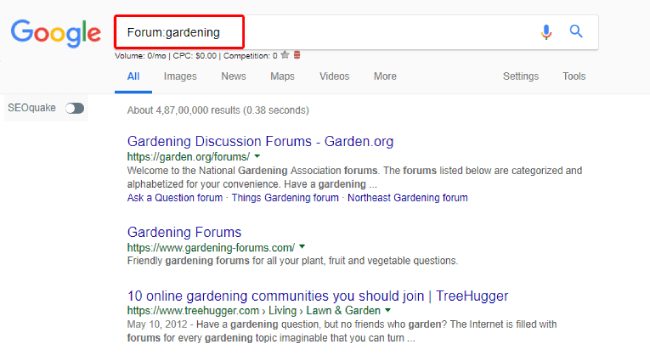 For example, if my niche is gardening then type “Forum:gardening”. What will happen is Google will show you all the different forums based on the chosen niche. Open all the first page forums and go through the different topics and discussions. 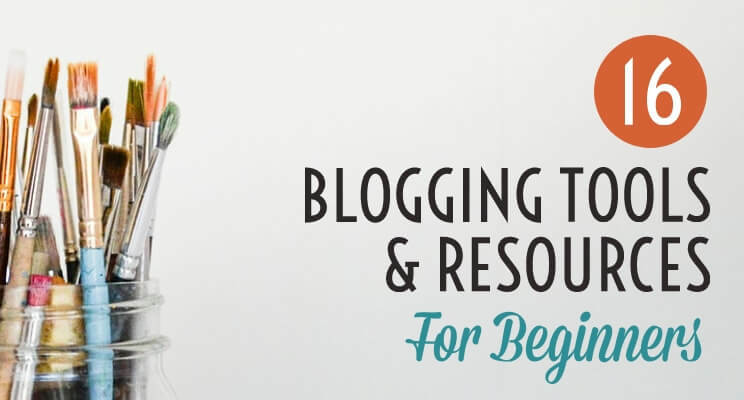 You will get a lot of sub-niches and topics that you can target on your blog post. Do the same steps for the other two niches as well and record them in a spreadsheet. So, you found out that there are a lot of topics to write and this is a positive sign. Next, you need to find out whether the niches have any problems. This step is basically done to find out whether the niche is actively seeking help & information because a niche without any problem is just useless. So, in order to find out, choose any niche related forum and copy its URL. Now, open Google and type site:forumURL “Please help”. This will show all the problem-related discussion that has been discussed in the forum which starts with “Please help” phrase. This will show you all the problem-related questions that people are discussing in that specific forum. Thus, it shows that the niche audience has a lot of problems which is a great sign for you. Because you can provide them with suitable solutions that will benefit them & at the same time, you can make money as well. Do the same with other forum URL’s as well & note it down. 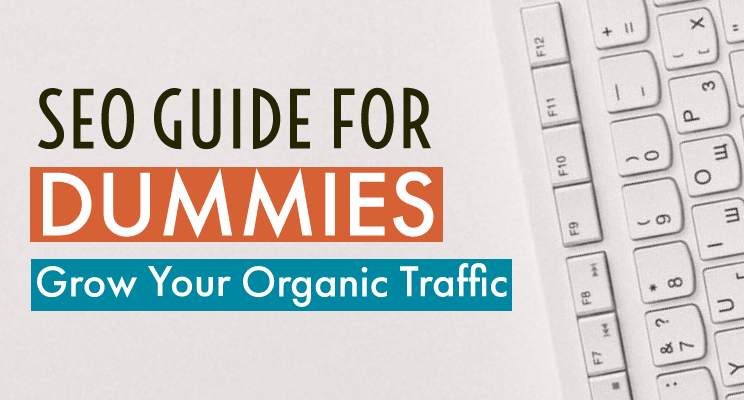 As we all know that traffic from Google takes time to build. So it’s better to concentrate on social media for the first few months. Now, Facebook & Pinterest are some of the best platforms to kick-start your blog traffic. 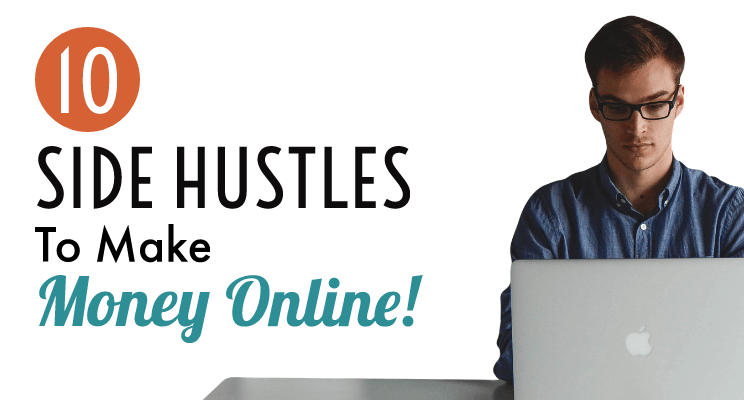 Using these platforms, you have the potential to drive thousands of visitors per month. But think about it, what if the niche you have chosen doesn’t have an active audience in such sites? That will be kinda bad because nowadays, most of the audience hangout in social sites which is a great place for promotion. You will be able to drive a good amount of visitors by just promoting in such sites and you don’t have to wait for Google ranking. 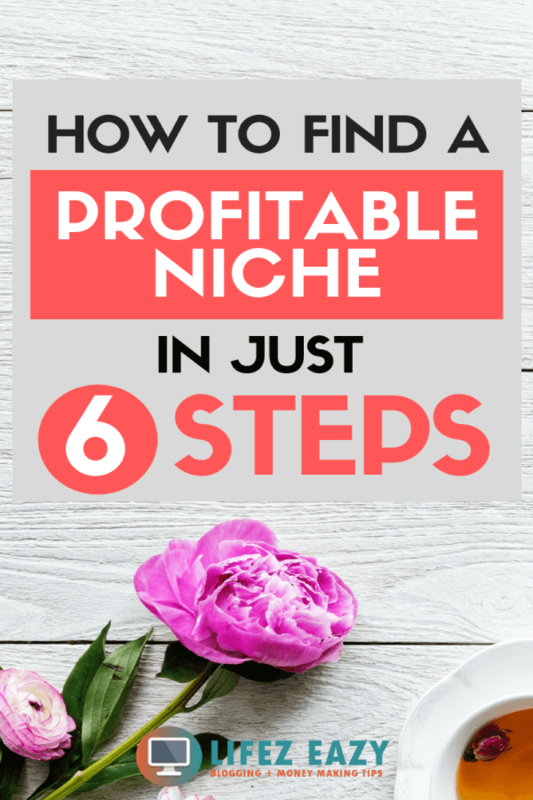 So, you must choose a niche that has a huge active audience on at least Facebook & Pinterest. To do so, head over to Facebook and search your niche groups. 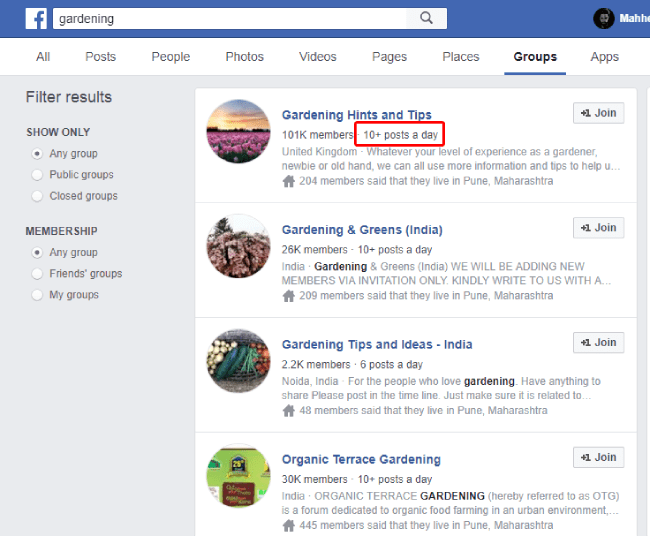 This will display various niche related groups under groups section. Just check it out whether these groups are currently active or not. You can do that by looking at the frequency of the post as shown by the red box below. Also, check out the group members quantity as well. This will surely help you to evaluate the activeness of all the Facebook groups. For Pinterest, look for different Pinterest group boards and check out the number of pins & followers. If the numbers are good, then it’s a positive sign because it shows that the group board has an active audience & has huge potential to drive traffic to your blog. Also, another method is to type your niche in the Pinterest search bar and check out the top pin’s “repin count”. If it is more than 1k repins, then it’s also a positive sign. Now that we know different topics, problems & active audience. Next, we need to find out the competition in these niches. Doing this will let you know the level of competitiveness & whether you can rank your content on Google or not. 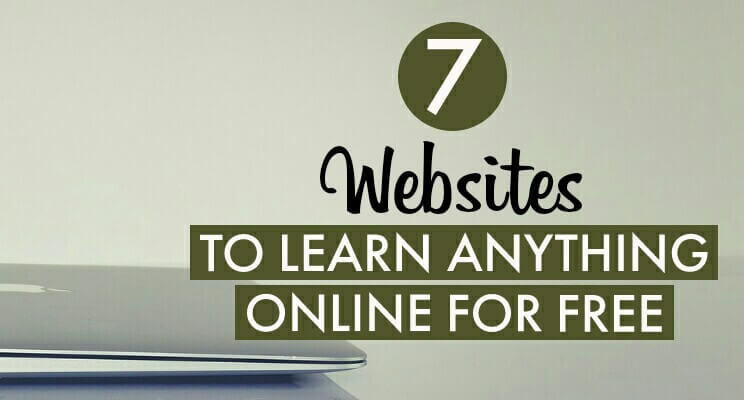 If you don’t know, there are a lot of niches which are crowded with zillions of blogs. Due to this fact, it becomes quite difficult to drive search engine traffic to your blog. Thus, it is a nice approach to check out the keyword competition beforehand so that you have a clear picture. To do so, open Google Keyword Planner. Now, if you don’t know what it is? It is a keyword research tool which gives information about keywords i.e search volume, competition etc. Here, you need to just pay attention to search volume & competition. So, type your sub-niches/topics into the keyword planner that you have extracted from forums and record their search volume & competition on a spreadsheet sheet as shown below. Do this for all the 3 niches. In the end, you will have a clear picture of the competition between these niches & you can clearly see a winner i.e. a low competition niche. So, after you have recorded all the required information in a spreadsheet. Compare all the 3 of them. Now, this step totally depends on you because here you need to make a final decision. Are people asking a lot of questions they need to be answered? Is this niche likely to buy products? If so, do these products solve a need & have a high price point? Do you think targeting the main keyword is good for ranking or should you focus on some of the sub-categories? Can any of the sub-categories be grouped together? Do any of the topics go hand in hand? Are they complementary? Are there enough topics within this niche to create a lot of contents? Will you enjoy writing 30-40 pages of content based on this niche? In the end, you will have a final niche which will be a clear winner. This niche will have all the x-factor to be the most profitable one. 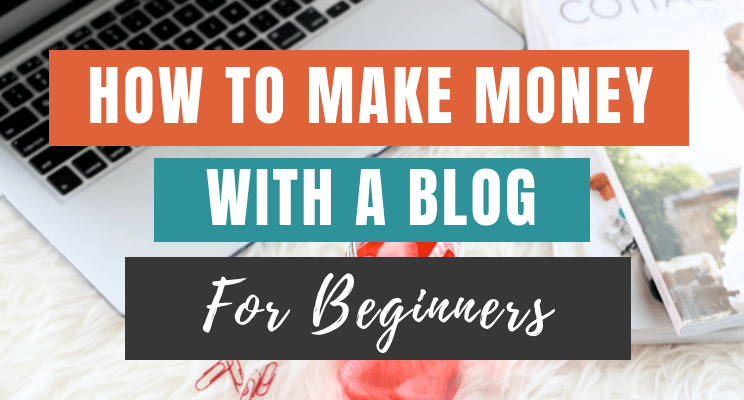 Starting a blog on the same will surely get you an engaged traffic and you can make money by solving their problems. 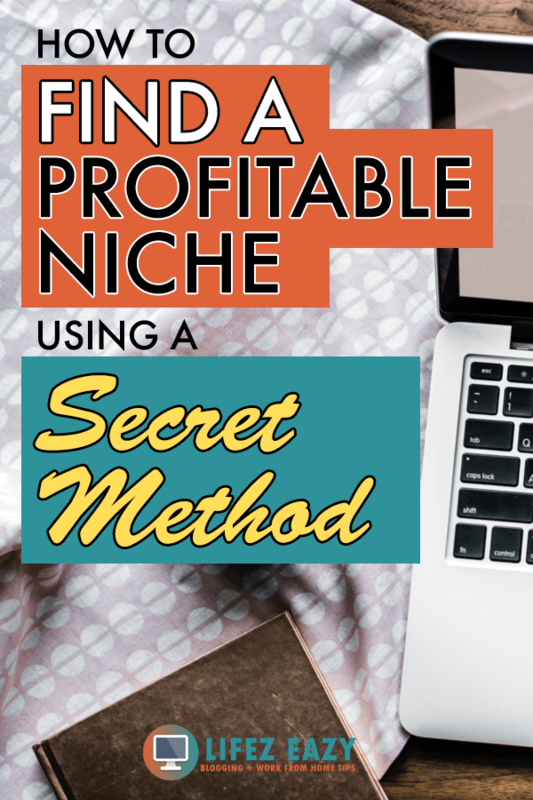 You see, choosing a profitable niche will make a huge difference if you want to make a steady income from your blog. Doing all the above steps will give you a lot of confidence and you will have a clear roadmap on what to do next. It may seem like a time-consuming process but it is definitely worth it. I hope you liked this strategical approach and will use the same in the future. If you have any questions, then shoot a comment down below. Liked it? then don’t forget to share it.